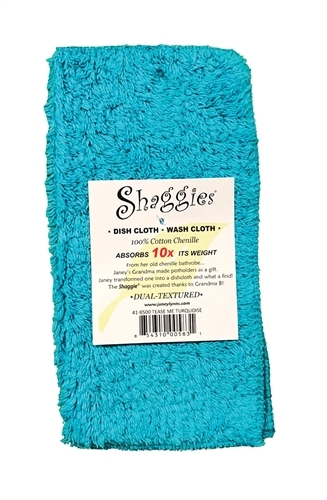 Tease Me Turquoise Shaggies by Janey Lynn's Designs. The super soft multipurpose cloth that goes with EVERY decor. 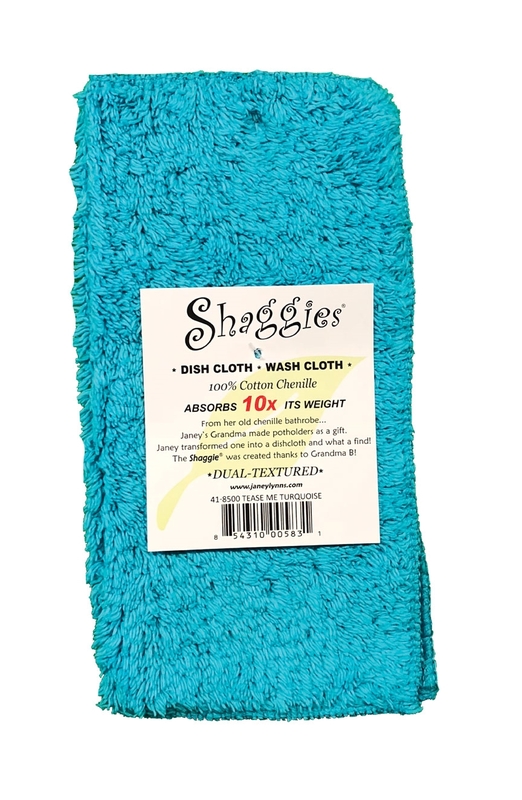 10"x10" Chenille multi purpose cloth in Tease Me Turquoise.